The Talloires Network Steering Committee will convene for an in-person meeting in New York City in late July. The agenda for the meeting will include a roundtable discussion with funders hosted by the MasterCard Foundation and Santander, a review of recent work of the Talloires Network, a dinner with guests from international NGOs to discuss mobilizing university resources to prepare students for employment and entrepreneurship and a strategic planning session, including discussions about the next global conference. 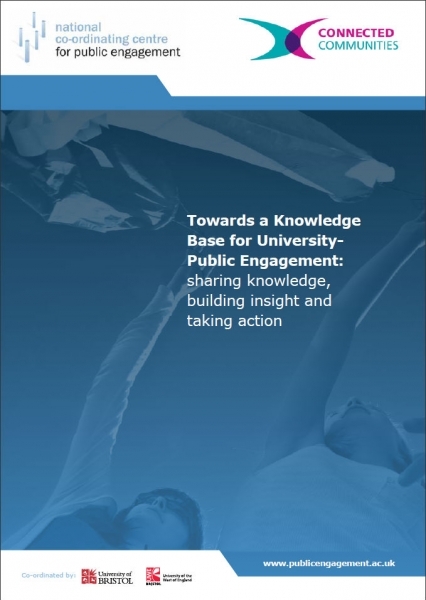 If you have any recommendations of items that you would like to see included in the meeting agenda, please contact the Talloires Network Secretariat (talloiresnetwork@tufts.edu). I am pleased to share that this year, we are inviting several Student Representatives to join in the proceedings of the meeting. The group will consist of students from institutions led by members of our Steering Committee as well as students who are MasterCard Foundation Scholars. In addition to participating in sessions with the Steering Committee, the students will also take part in a students-only exchange. The Student Representatives will enable us to bring student voices to the table and I am confident that their insights and vision will enhance our planning for next-stage activities of the Talloires Network. I look forward to sharing the results of the meeting with you later in the summer. Please note that the Talloires Network Newsletter will not be distributed in July and August. We will resume with our monthly newsletter in September and will provide you with important updates via e-mail blasts over the summer. 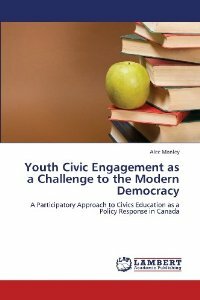 June signals the twelfth installment of our Leaders in the Civic Engagement Movement series. This issue features President Scott Cowen, Tulane University President and member of the Talloires Network steering committee. 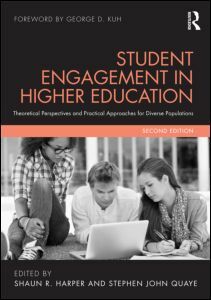 Should Universities Be More Engaging? Community University Exposition 2013. Corner Brook, Newfoundland (Canada). 12 – 15 June 2013. Graduate Employment Network Conference 2013. University of Auckland Business School. Auckland, New Zealand. 11-13 July 2013. Joint AESOP/ACSP Congress. Planning for Resilient Cities and Regions. Dublin, Ireland. 15-19 July 2013. CLAYSS – 16th International Service-Learning Conference 2013. Economical Science School of the University of Buenos Aires. Buenos Aires (Argentina). 22 – 23 August, 2013.